(Hays, KS) February 29, 2016 – Get a jump on summer and enroll your child in HaysMed’s Center for Health Improvement indoor swimming lessons. Offered year round all lessons are based on the Red Cross curriculum and include Parent and Child Aquatics, Preschool Aquatics and Learn to Swim Levels 1-4. The Center offers both group classes and private lessons. “Group classes are kept small for greater individual attention.” Said Kelly Flaska, Aquatic/Fitness Supervisor. A maximum of 5 students is allowed for the Parent and Child/Learn to Swim and a maximum of 3 students is allowed for the Preschool Aquatics. “We also have private lessons that offer one on one instruction” noted Flaska. “The lessons are designed for all ages and abilities.” The lessons are 30 minutes and can be scheduled at your convenience. 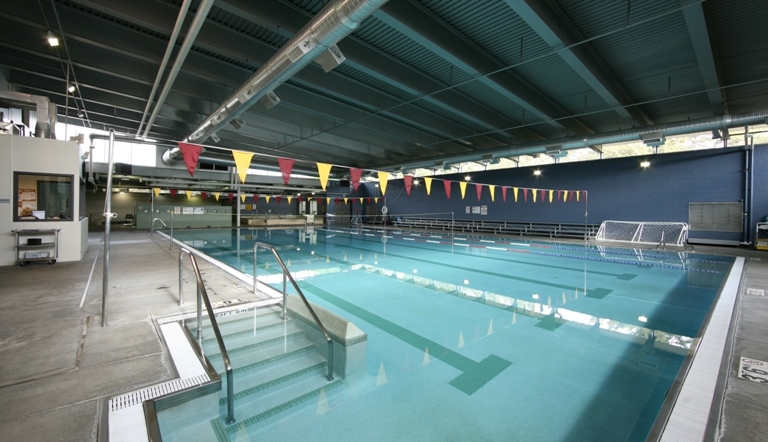 For more information on Red Cross Swimming lessons call 785-623-5900 or go to https://www.haysmed.com/the-center/swimming-lessons/ to enroll.